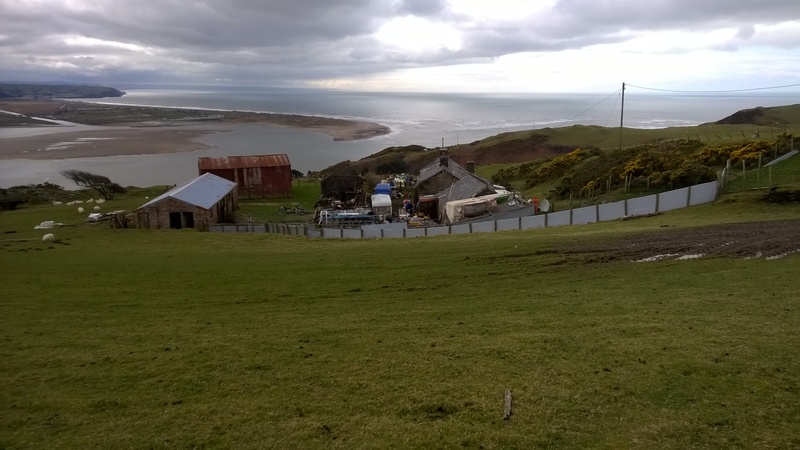 A 59 acre coastal stock farm with development potential, providing an attractive investment opportunity (farm sold encumbered with first succession Agricultural Holding Act Tenancy). Additionally a small area of land (0.71 acre) sold with vacant possession located to the rear of Plas Meirion. 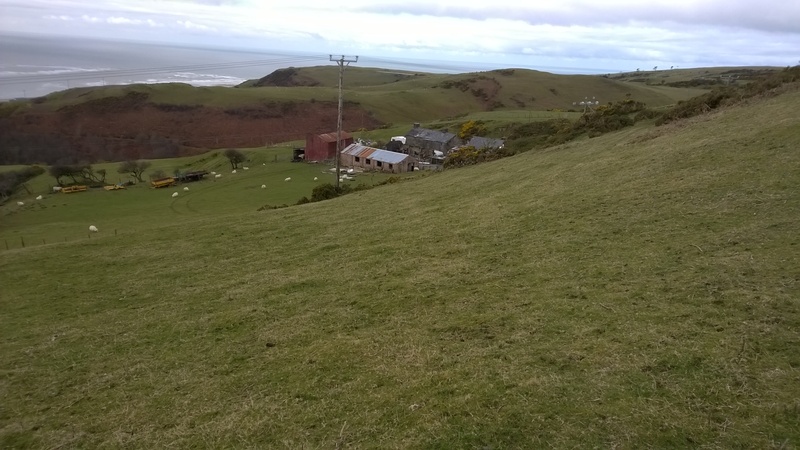 Penhelig Uchaf is nestled on a hillside in the midst of typical Welsh coastal scenery of green hills and sheep farms, in an attractive and much sought after location. Aberdovey, situated within the Snowdonia National Park, is an attractive and popular tourist location. The town centre is on the river and seafront and is located around the original harbour, jetty and consists of a good range of local business, leisure, shopping, and educational facilities. The property comprises of a redundant detached welsh farmhouse (stone rendered and slated) requiring restoration. The outbuildings consist of a stone rendered range of loose boxes, a range of pig styes, a three bay hay barn and brick and corrugated asbestos roofed cow house. All buildings are past their useful agricultural lives but combined with the redundant farmhouse may make for an attractive development opportunity subject to obtaining independent advice on planning and subject to obtaining legal advice on securing vacant possession. 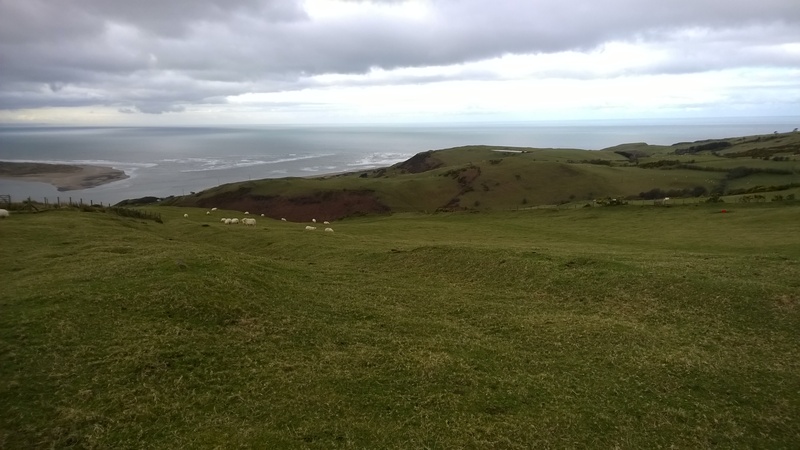 The land (schedule attached) extends to approximately 59 acres and is divided into suitably manageable enclosures which consists mostly of improved hill land grazing. The land slopes from East to West and is dissected in part by way of a roadway which provides the existing access to the land. Included within the sale is a separate area of land available with vacant possession, located to the rear of Plas Meirion. This area of land has no existing legal right of access. 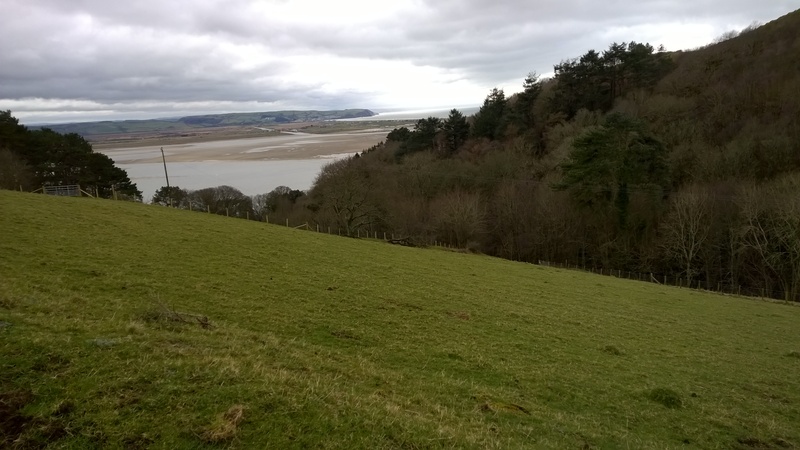 Part of the property is subject to an Agricultural Holdings Act (first succession) Tenancy, with the remainder of the property (that land located to the rear of Plas Meirion amounting to approximately 0.71 acre) which is sold with vacant possession but with no legal right of access. The rent currently payable on that part of the property subject to the Agricultural Holdings Act tenancy is £2,300 per annum. That part of the property subject to the terms of the tenancy are contained in a document dated 25th March 1959 which can be made available upon request. The occupation of PenhelIg Uchaf farmhouse (“The Premises”) is by virtue of a tenancy agreement entered into by the tenant and sub-tenant. Enquiries would need to be made by any prospective purchaser of this interest as to whether at the termination of the head tenancy, the sub-tenant would or could be required to vacate the Premises. Sporting and Mineral rights are excluded from the sale. There are no known services to the land. No entitlements will be transferred with the land. The land is sold subject to, and with the benefit of all existing rights of way (whether public or private), including but not limited to light, support, drainage, water and electricity supplies, together with all other rights, obligations, easements and wayleaves whether referred to in these particulars or not. From the centre of Aberdovey, take the A493 towards Machynlleth, passing the Penhelig Arms Hotel on left hand side, shortly after, turn left opposite the train station and continue up the unclassified highway past a small green garage on the left hand side until a farm gate is reached which defines the entrance to the Property. At any time, strictly by prior appointment with the agents and in possession of a set of the particulars.